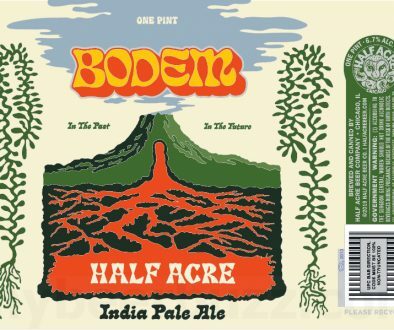 Brooklyn, NY – January 14, 2019 Brooklyn Brewery, a pioneer of the American craft beer revolution, is proud to announce that it will begin distributing its core lineup of award-winning beers throughout the state of California beginning January 21, 2019. As the eleventh largest independent craft brewer in the US, Brooklyn Brewery is available in 30 states, over 30 countries, and places strong emphasis on fostering a global craft beer community. 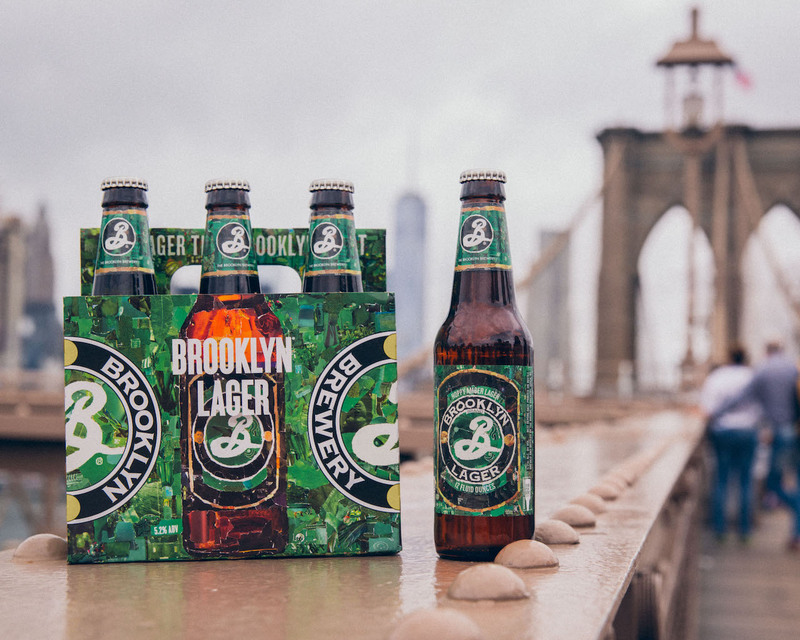 Upon entry into the market, Brooklyn Brewery’s flagship Brooklyn Lager, Defender IPA, Bel Air Sour, and popular seasonal, Summer Ale, will be available on draft as well as in 6-packs. 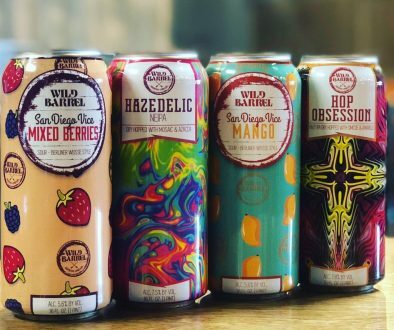 12pk can variety pack Brooklyn Mix will also be available, in addition to The Stonewall Inn IPA and Brooklyn Limited beers from Brewmaster Garrett Oliver, including Black Chocolate Stout, and Sorachi Ace during and beyond the launch. 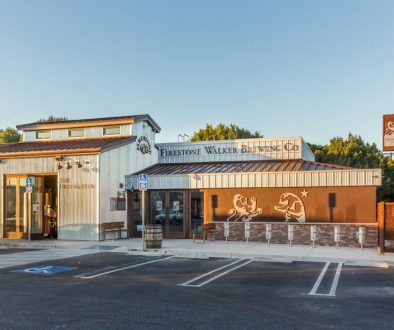 Brooklyn Brewery’s initial launch partners include Stone Distributing in Southern California and DBI and Bay Area Beverage Co. in Northern California. 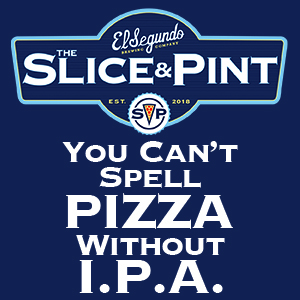 They will distribute through the same network as their partner breweries 21st Amendment (San Leandro, CA) and Funkwerks (Fort Collins, CO). The Brooklyn Brewery team, including Steve Hindy and Garrett Oliver, will celebrate the brand’s California debut with a traveling lineup of launch events, kicking off in San Diego (Jan 28), then moving north to the Bay Area coinciding with SF Beer Week (Feb 1-9). Headlining events in Los Angeles and Oakland will feature Bar Talk: a back-and-forth interview between Hindy and Oliver, a duo that rarely find themselves on the same stage. A complete lineup of events with dates and locations is posted below. The Brooklyn Brewery is a leading global independent craft brewer and a pioneer of the American craft beer revolution. From our home in Williamsburg, Brooklyn, we draw inspiration from our local community of innovators and makers to spread the culture and creativity of craft beer to 30 states and over 30 countries on 5 continents. Learn more at brooklynbrewery.com. Bar Talk with Brooklyn Brewery founder Steve Hindy & Brewmaster Garrett Oliver. Questions, answers, stories, and putting an end to the Great Cape Debate. Brooklyn Brewery will host a featured bar, with Brewmaster Garrett Oliver pouring Brooklyn Brewery’s core lineup as well as limited release beers. FROM THE CELLARS: A family affair beer dinner featuring Brooklyn Brewery Brewmaster Garrett Oliver & 21st Amendment Brewmaster Shaun O’Sullivan with beers from Funkwerks (Fort Collins, CO), 21st Amendment (San Leandro, CA) & Brooklyn Brewery (Brooklyn, NY).